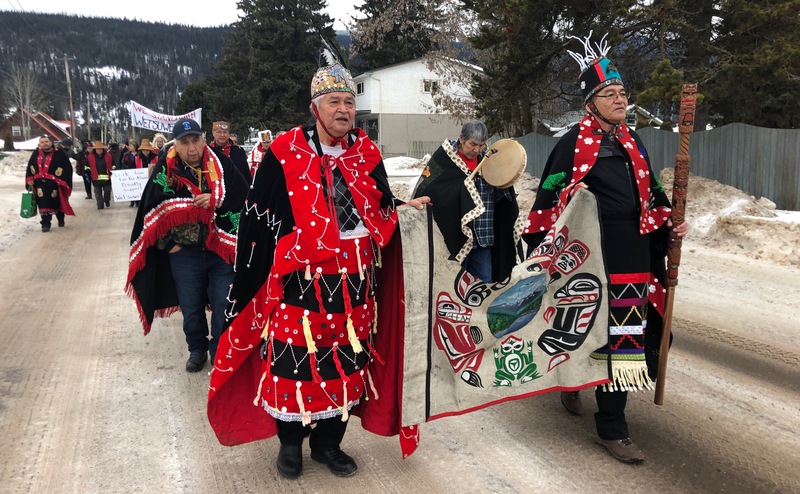 Hundreds of people came out to support the Wet’suwet’en and Unist’ot’en in their right against Coastal Gas Links during a walk of solidarity through Smithers on Wednesday. At a rally before the walk, Hereditary Chiefs and representatives from First Nation groups across British Columbia spoke to supporters about the importance of standing together. Some of the chiefs were from communities that had also fought pipelines, and others were from communities that would be affected by the project along the river. Chief Na’mocks Hereditary Chief of the Wet’suwet’en read a statement on behalf of all of the Chiefs in attendance supporting the Wet’suewet’en assertion of their traditional laws. 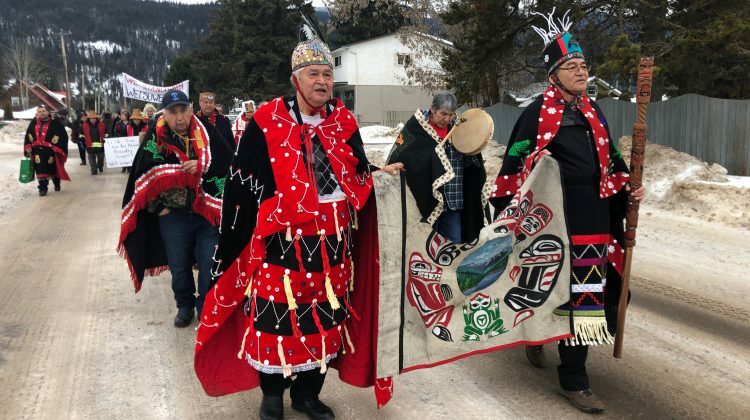 “This morning hundreds of leaders, supporters, and allies from across BC gathered on Wet’suewet’en territory to stand in solidarity with the chiefs as they affirmed the rights and responsibilities to protect ancestral lands,” said Na’mocks. He said the law is on their side and the government ignored the law when they let RCMP dismantle the gate at Gidimt’en. Chief, Wayne Christian who assisted the Wet’suewet’en in establishing the child wellness plan said what’s happening is the same thing that happened back in 1910. “They make one law for the rich white man, one law for the poor white man, and one law for the Indian. In this case, the rich white is a company. The laws of the land and laws of Canada are not being enforced for us it is being enforced for profit and gain,” said Christian. 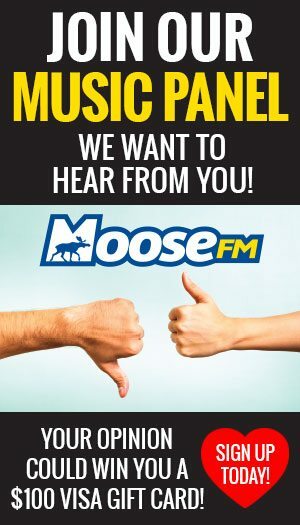 The spokesperson for the Unist’ot’en Camp Freda Huson said they have until the end of January to submit their arguments to the court before a judge sets a trial date. Coastal Gas Links temporary injunction expires on March 31, 2019.